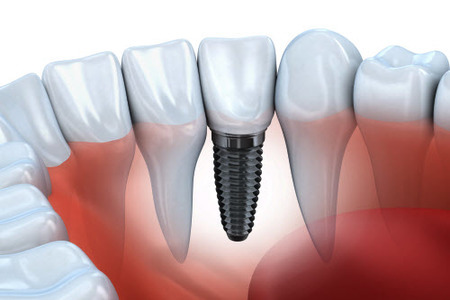 The team at NYPerio® are proud to offer dental implant treatment, the most advanced tooth replacement available. If you or someone you know is seeking to replace missing teeth or to permanently secure dentures with a strong, natural solution, we invite you to schedule a consultation with our team. The experienced team of Dr. Thomas Connolly and Dr. Julie Connolly have extensive training and experience in the placement of implants. They are active participants and leaders in professional associations dedicated to providing the highest level of personalized care to all patients. This entails restoring health and function to all who qualify. Our periodontal practice is equipped with the best equipment available for precise placement and to protect our patients during treatment. We use digital 3D imaging software for greater accuracy and diagnosis. It detects the amount and quality of available bone as well as pinpoints the location of neighboring nerves, blood vessels, and sinuses during surgery. This 3D imaging integrates with our 3D scanner used during surgery to increase the long-term success of your implant. We do provide nitrous oral sedation for patients who are anxious about procedures. For implant surgery, we have an anesthesiologist join the team to provide safe IV sedation and monitor your vitals while our experts focus on precise implant placement. 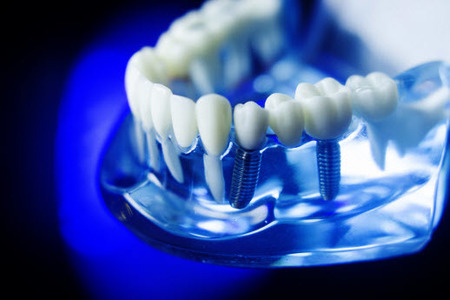 Built for strength and durability, implant solutions will support different types of restorations such as single crowns, bridges, and dentures. If you need extraction or want to replace missing teeth, consider making an appointment. During your evaluation we will educate you about your oral health and discuss bone integrity and whether bone grafts are needed for optimal results. As a periodontal practice, we specialize in the health and functionality of gum tissue and jaw bone, increasing the success rate and quality of care for our patients. 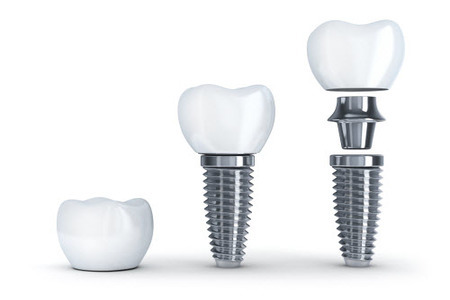 We will educate you about your unique situation to help you make an informed decision if dental implants are right for you. What Can I Expect when Having Implants Placed? After the qualifying evaluation is complete, we develop your treatment plan incorporating any supplemental procedures like bone grafting or sinus lift to build a healthy foundation for successful placement. Our comprehensive approach helps mainstream your progress, minimizing office visits and condensing length of treatment period without compromising on your safety and long-term health needs. Once we have created a stable foundation, your implants are surgically placed into the jaw bone. After-care instructions are provided for and explained before your procedure to help you understand how to take care of the surgical site at home. It is important to keep the area clean and debris free to minimize any chance of infection. If you experience increased pain, infection or bleeding before your next scheduled visit, please contact us immediately for additional care. After the site has healed, impressions are taken for a lab to create your final restoration. Care for your restorations and gums with proper brushing, flossing, and routine visits to your dentist to ensure your implants last a lifetime. If you are ready to invest in a natural looking and feeling smile, contact our Upper East Side periodontal practice for more information about dental implants and how they can change your life!